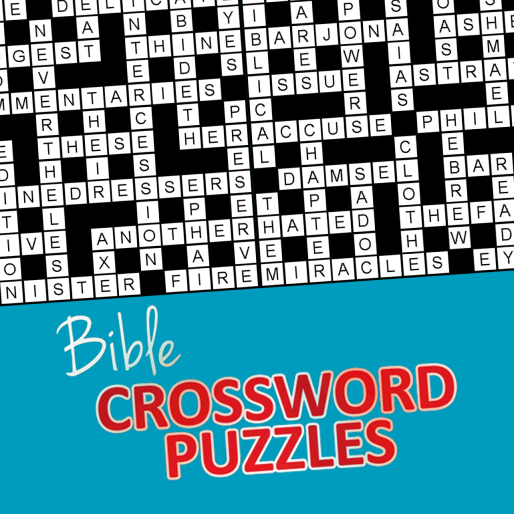 Fully reproducible, Bible Crossword Puzzles are great for teens and adults alike. 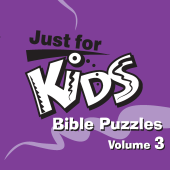 Each puzzle pulls content from a single book of the Bible. 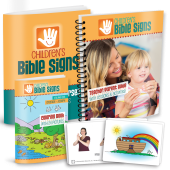 And unlike some crossword book suppliers, when we say Bible-based, we mean just that: no fill-in clues that have nothing to do with Scripture! 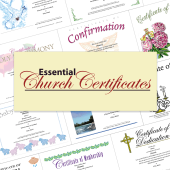 Drawn from the much-loved King James Version (KJV) of the Bible, our Bible Crossword Puzzles CD contains 63 puzzles, indexed according to the books of the Bible and includes complete answer keys. 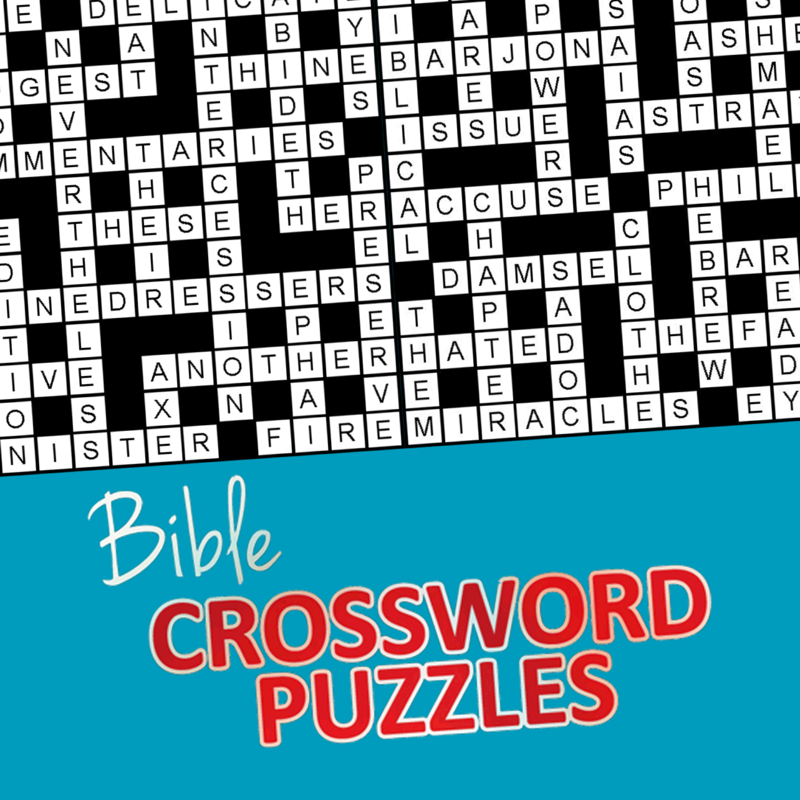 Strengthen your members’ biblical knowledge — and refresh your own — and have fun at the same time with our Bible Crossword Puzzles! King James Version (KJV) of the Bible.